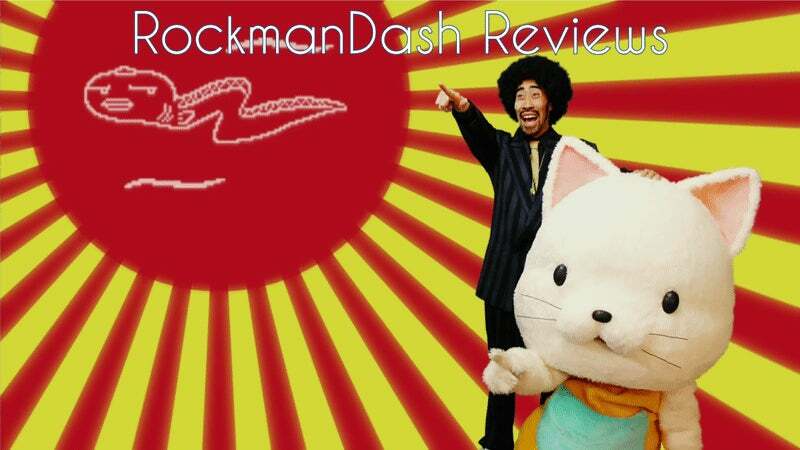 There’s so many things that define 2018 for me, but at the end of the year, it’s hard to help but look back at the positives, the best of the best in regard to anime. 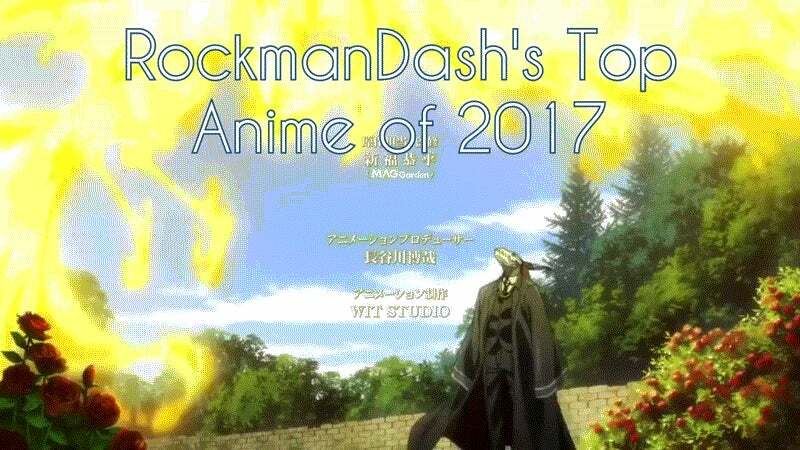 Here’s my two cents on my favorite anime of the year, my top anime of 2018. Hello! It’s been a while since I did a secret santa, but I’m definitely down for it this year and looking forward to it! Heralded as one of the few games to receive the perfect 40/40 from Japanese magazine Famitsu, 428 has a unique and interesting history that starts before it came out that makes it what it is. 428 bucks convention and trend to create the best possible visual novel story experience in nearly the best possible way. Have you heard of the recently-theatrically-released Maquia: When the Promised Flower Blooms? Well, some of us on AniTAY are big fans, so we decided to discuss it a little bit on the podcast in our first spoilercast in a while! It’s easy to fall in love with something; it’s much harder to give up on something you loved. 2017 was a year full of ups and downs, but at the end of the year, it’s hard to help but look back at the positives, the best of the best. This includes anime, and I thought I’d chip in my 2 cents on what I thought were the best this year, My Top anime of 2017. 2017 was a year of turmoil for both IRL and in Anime, but there was lots of great stuff to see, especially in regards to Anime. 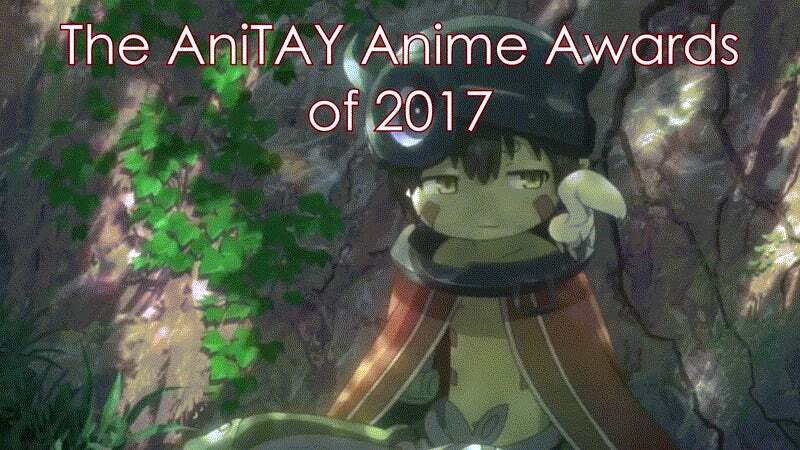 Welcome to The AniTAY Anime Awards of 2017, where AniTAY Authors and AniTAY members pick the best of the best Anime of the year!